Plans to remove a remote Lake District phone box have been dropped after a campaign by mountain rescuers who said it was vital to hillgoers’ safety. Keswick Mountain Rescue Team said the payphone at Seathwaite was a vital lifeline for those calling for help. There is no mobile phone coverage on any network at the site in Borrowdale. The team asked outdoor enthusiasts to object to proposals that had been submitted to Allerdale Borough Council. BT said on Tuesday: “The team running the payphone consultation have made a decision to remove this box from the consultation process due to the lack of mobile coverage. 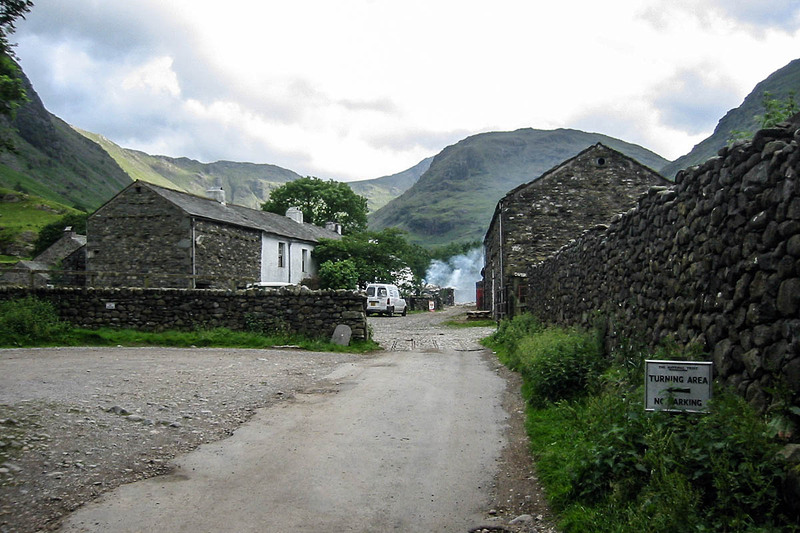 The telecoms giant, which owns the phone box at the site, which lies on the route to Scafell Pike via Sty Head, had monitored use of the phone. “Between 1 September 2015 and 31 August 2016, 378 calls were made from this public telephone, none of which were emergency calls,” it said. “However during our removal process we have established that there is no mobile signal at this location and removal of this payphone could prevent a call to the emergency services. “Therefore we will not be seeking to remove this payphone for the foreseeable future. “BT is committed to providing a public payphone service, but with usage declining by over 90 per cent in the last decade, we’ve continued to review and remove payphones which are no longer needed. “Any removal of payphones is carried out in strict adherence to the Ofcom guidelines and, where appropriate, with the consent of local authorities. “In all instances where there’s no other payphone within 400m, we’ll ask for consent from the local authority to remove the payphone. Where we receive objections from the local authority, we won’t remove the payphone. Parking at Seathwaite for your Lakeland walk: could a fire engine pass? Common sense rules at last. What a relief!